Green on the Green debuted in 2010. Karen Ferris and Kate Midnight, both from Worthington, set out to create an event that would highlight green and healthy alternatives to everyday living. They gathered local green businesses and organizations who were dedicated to the health of people and planet, set them up on Worthington’s Village Green, and invited the community to come. 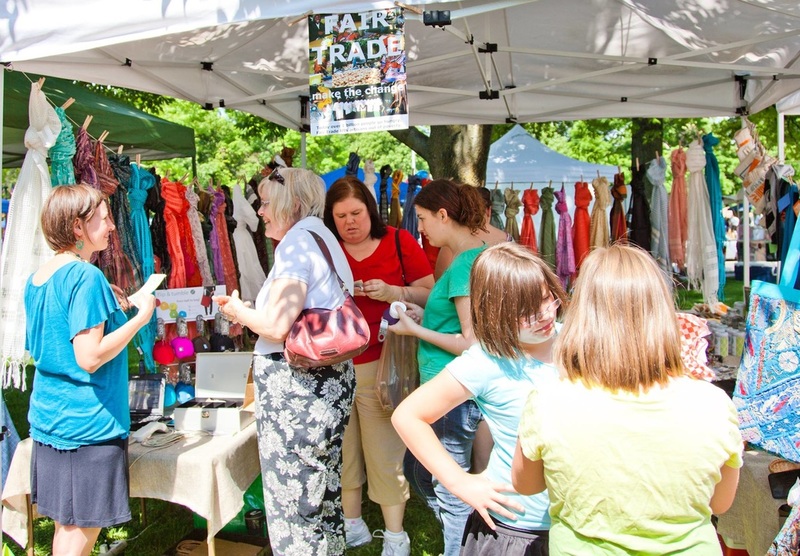 Since that first gathering in 2010, Green on the Green has reached thousands of people in Central Ohio, educating and inspiring folks to reduce, reuse, recycle and rethink how they live. Thanks to everyone for Green on the Green’s continued success! 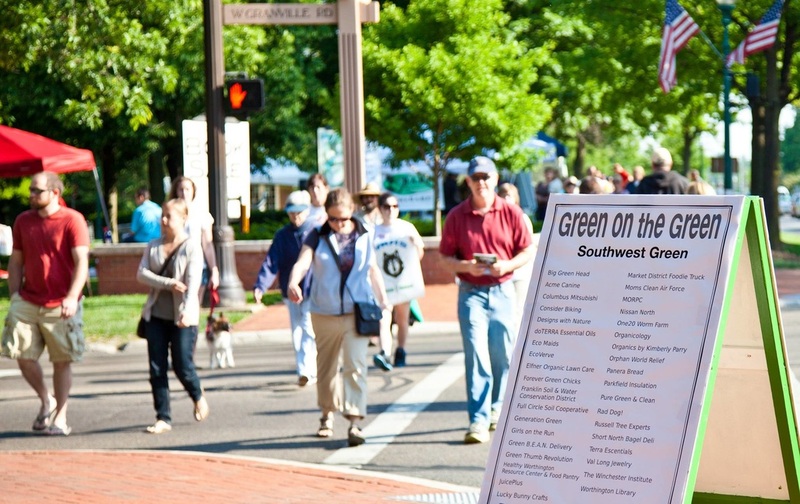 Green on the Green is held outdoors on the southeast and southwest corners of Worthington’s Historic Village Green in conjunction with Worthington’s Farmer’s Market. 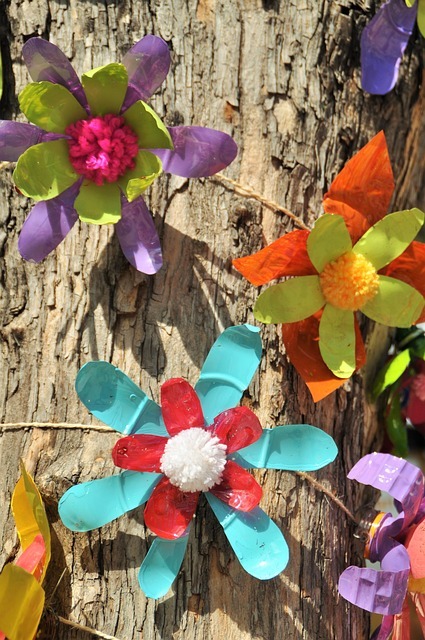 Approximately 2,500 eco-conscious visitors attend GotG each May. Green on the Green presents an interesting and diverse sampling of exhibitors promoting sustainability, localism, healthy living, handcrafted items, native plants, and environmental stewardship. Businesses and organizations that fit in one or some of the categories below are encouraged to apply. If you are a commercial business looking for opportunities to engage with Green on the Green attendees, consider a Green on the Green sponsorship. Boost your visibility in the community and set yourself apart from your competitors. Affiliate your company's brand with the going green movement. Reach an educated and socially conscious market.